Along with supporting research, this funding is also supporting the construction of new research centers and buildings on the OHSU campus. Earlier this month, work began on constructing the newest building on campus, a $160 million, 320,000 square foot research building that is expected to be completed in 2018 and house 600 life scientists. Groundbreaking for the new Knight Cancer Institute research building took place on June 16, 2016 at the site of the building's future home, next to the Collaborative Life Science Building. Once the building is built and operational, cancer research ranging from early detection to immuno-oncology will take place by a vast variety of scientists, who will work individually as well as collaboratively. Brian Druker, M.D., director of the Knight Cancer Institute explained that: “We are grateful for the state’s investment in our mission to end cancer as we know it, and we look forward to celebrating the scientific achievements that will take place within these walls." This new addition to the life science facilities at Oregon Health and Science University is yet another example of the institution's leading role in life science research. In the 2015 fiscal year, the university received more than $195 million in funding from the National Institutes of Health. Interested in meeting face-to-face with hundreds of active life science researchers from Oregon Health and Science University in one place in just a few hours time? 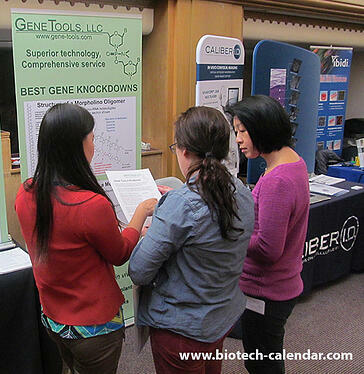 Biotechnology Calendar, Inc. produces an annual BioResearch Product Faire™ event in Portland that brings together lab suppliers with more than 125 of these active OHSU scientists. 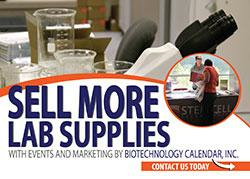 The 15th Annual BioResearch Product Faire™ event in Portland, OR will be held on Thursday, November 9th, 2017. 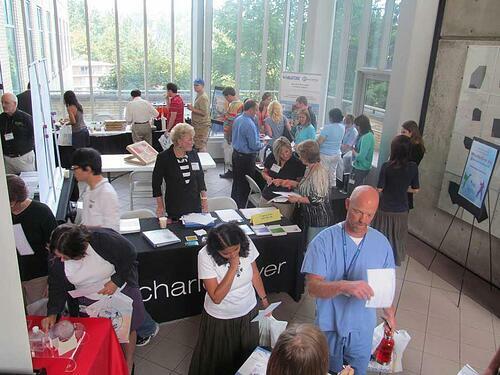 At the 2015 event, researchers from 16 different science departments and 30 on-campus buildings attended the event.